Congratulations to Dave Cowan (Std, Dual Stick, 2200, S/N 0249) who flew his Sonex Aircraft for the first time this month. Gold wings are on the way! Check out the latest Sonex Completions. 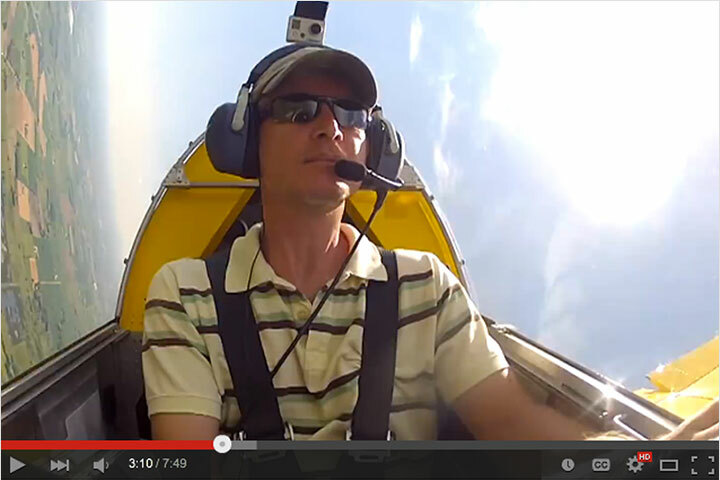 Congratulations to Tom Luce (Tri, Dual Stick, 3300, S/N 0622) who flew his Sonex Aircraft for the first time this week. Gold wings are on the way! Check out the latest Sonex Completions. The new Stratomaster Ultra Horizon XL is here! This newest Stratomaster Model features a customizable display with all of the previous features of the very popular Stratomaster Ultra units. This single unit can also be used with the SP-3hc Gyro and Accelerometer. When comparison shopping, be sure to do an apples to apples comparison with all of the items included in the Sonex Stratomaster Packages. They include EGT and CHT probes, shipping from South Africa, along with the Fuel Level Sensor designed for the Sonex. For more info, visit the Instruments page. Congratulations to Joe and Dan Villiger (Std, Dual Stick, 3300, S/N 0093) who had their Sonex Aircraft take to the air for the first time yesterday. Gold wings are on the way! Check out the latest Sonex Completions. Congratulations to John Gummere (Std, Dual Stick, 3300, S/N 0441) who flew his Sonex Aircraft for the first time today. Gold wings are on the way! Check out the latest Sonex Completions. 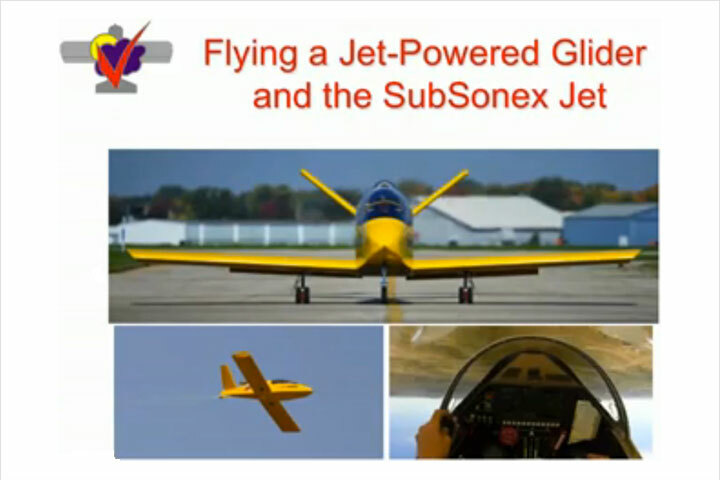 The Sonex Open House, which was held the Sunday before the AirVenture Show was again very well attended. 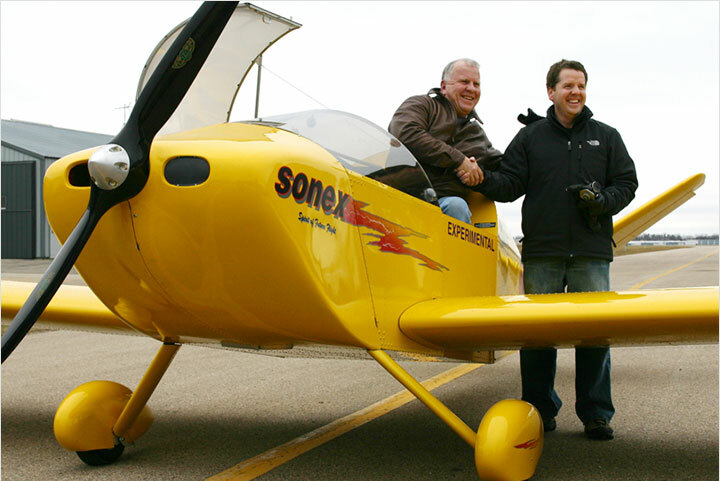 Sonex Company Aircraft along with the Customer Aircraft Taxi across to AirVenture as a group. The Sonex Booth had all kinds of attention all week long. 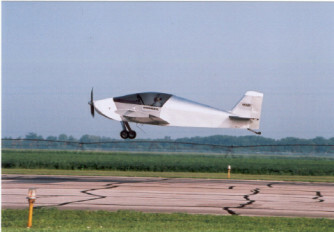 Sonex ST makes a low approach during the Parade of Sport Pilot Aircraft. 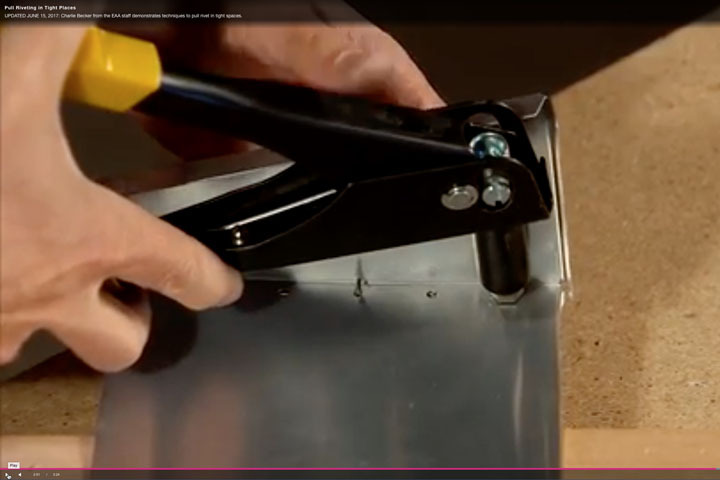 Sonex, Ltd. is featured on a live remote by the local Green Bay Fox News. New Sonex Apparel has just arrived in time for the AirVenture Fly-In. 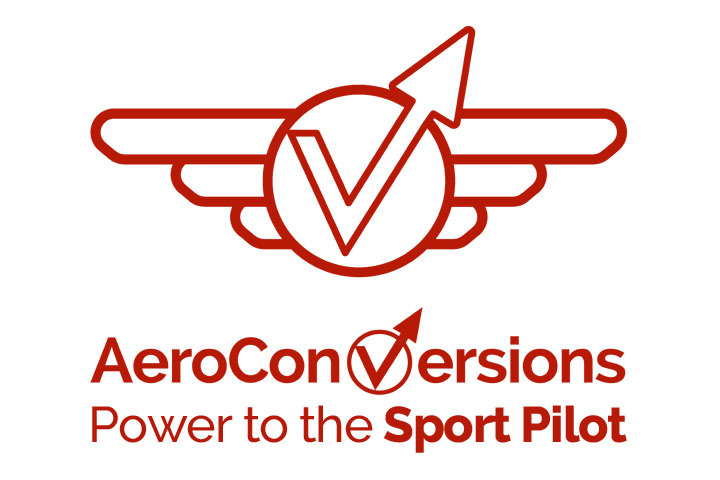 This new apparel includes the often-asked-for Sonex Logo Polo shirts (available in black or red) and new hat designs and colors, along with a new AeroConversions Pin for AeroVee and AeroCarb builders and pilots. For more info, check out the apparel order page (Now the Sonex Web Store). All of these items will also of course be available for purchase at the Sonex Open House and Booth at AirVenture. We are pleased to announce an expanded Sonex and AeroConversions booth this year along with the addition of a Sonex/Waiex/Xenos Builder’s Hang Out! This separate tent will be labeled with signs on both sides that read “Sonex Builder’s Hang Out”. This will be the perfect place to hang out with fellow builders and swap building and flying stories. There will be tables for your scrapbooks and a few bulletin boards for pictures and notes to fellow builders…great to leave a note for a friend if you plan to meet at our booth. We will also have nametags available for builders that we encourage you to wear. We’ll also have a Sonex “under construction” in the center of our display if you want to talk about specific areas of construction. The Sonex booth will have a Yellow Prototype of each model all with AeroVee Power- The Sonex Sport Trainer, Waiex, and Xenos. Also, due to AirVenture Attendance, Sonex will be closed from Monday, July 25th through Monday, August 1st. We will be checking e-mail during the week, but no shipments will be able to go out during AirVenture. Sonex, Ltd. and AeroConversions, Inc will have the same booth spaces as previous years (N464, N465, and N466) in the North Display Area near EAA’s Homebuilt Headquarters. Check out the Sonex Links and Events for the schedule of Sonex Events for the week. We have prepared a file with maps and instructions for Sonex Pilots for the Open House and Parking during the AirVenture show: AirVenture_05_Pilots.pdf (no longer available, view current map to factory). 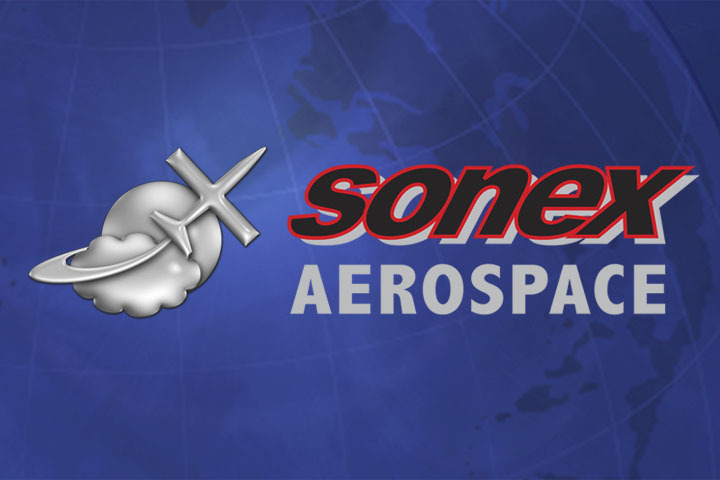 The Sonex Factory will be closed between the hours of 8AM and 5PM for the entire week of AirVenture due to our entire staff and fleet of aircraft being relocated to out booth on the AirVenture grounds. We will do our best to accommodate your part pick-up during the open house and during the week between the hours of 5:30PM and 6:30PM. We respectfully ask that no part pick-ups take place during the Sonex Party as it has grown so large that its difficult for us to be good hosts and still try to coordinate part pick-ups. For those of you picking up parts by appointment between the hours of 5:30PM and 6:30PM, a special pass must be picked up at the Sonex Booth to allow you past the perimeter road police guard. We hope to see you at the Oshkosh AirShow! Congratulations to Jim Stransky (Std, Dual Stick, VW, S/N 0120) who flew his Sonex Aircraft for the first time on the 4th of July. Gold wings are on the way! Check out the latest Sonex Completions.